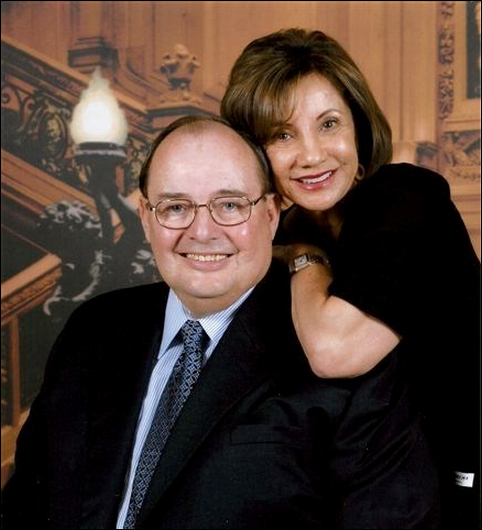 SYLMAR, CA – March 26, 2015 – Alno, Inc., the makers of fine decorative hardware, mirrors, and bath accessories, announced that Janice C. Fase “Jan” has assumed the role of the company’s President and Chief Executive Officer, effective March 15, 2015, after the untimely passing of her husband, Jacob P. Fase, Jr. “Jack”. Jan has been actively involved in the company’s management at an executive level and has also most recently served as the company’s Corporate Secretary and Treasurer. “I look forward to continuing to work with Stacey Singer, Alno’s Chief Operating Officer, on the numerous exciting new products and opportunities that we have planned for Alno for 2015,” said Jan Fase. “Creations”® by Alno is celebrated throughout North America for its original design and manufacture of fine decorative hardware, mirrors and bath accessories, made from the very best materials: solid brass, bronze and Swarovski Crystals. Headquartered in Sylmar, CA, just north of Los Angeles, the family-run enterprise offers 24-hour shipping to decorative outlets across the United States, as well as in Canada and Mexico. To learn more about Alno, Inc., visit www.alnoinc.com. Alno, Inc., the makers of fine decorative hardware, mirrors and bath accessories, is pleased to announce today that it has entered into an agreement to acquire the assets of Bates and Bates, a world leading manufacturer of quality bath basins. Alno, Inc. is pleased to introduce our new executive team member: Jim Malcolm, Director of Marketing. Jim brings a wealth of management experience and knowledge of business operations and sales growth with over 30 years in the fashion industry. He served as Director of Operations at International Accessories Corporation, a major U.S. distributor of Italian handbags such as Francesco Biasia, overseeing the buildup of brand name awareness in major department stores e.g. Nordstrom, as well as local boutique stores nationwide. Jim will take the lead working with and assisting Alno’s Sales Representatives, as well as working to expand our leadership and market penetration with existing customers and new customers and markets. He will also participate in our new product development. We are excited to welcome Jim and hope that you will be too.